4k00:13View of tropical Beach in the Maldives. hd00:08Leaves of palm trees against the blue sky. 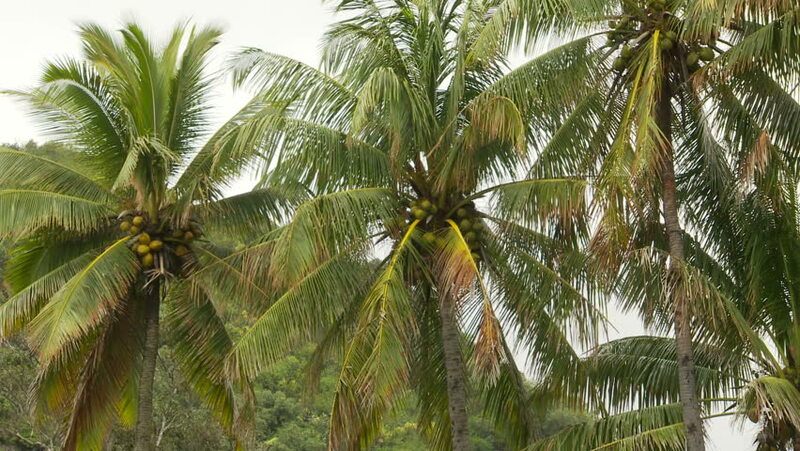 Green palm, tropical, summer. Tropical landscape, beautiful palm tree.